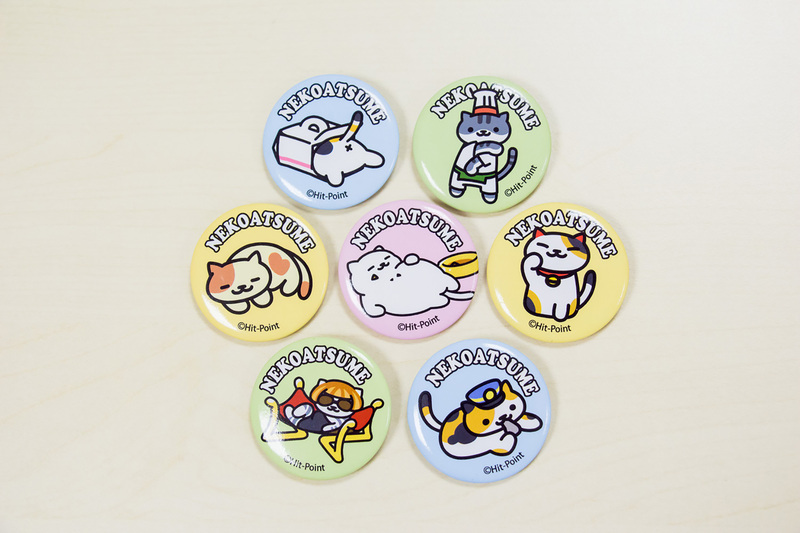 Rated as one of the 2015 Top five mobile games by GameSpot, reaching 10 million downloads and becoming a craze among cat-lovers, the popular mobile game “Neko Atsume: Kitty Collector” will hold its first global large scale exhibition at LCX on the July 1! 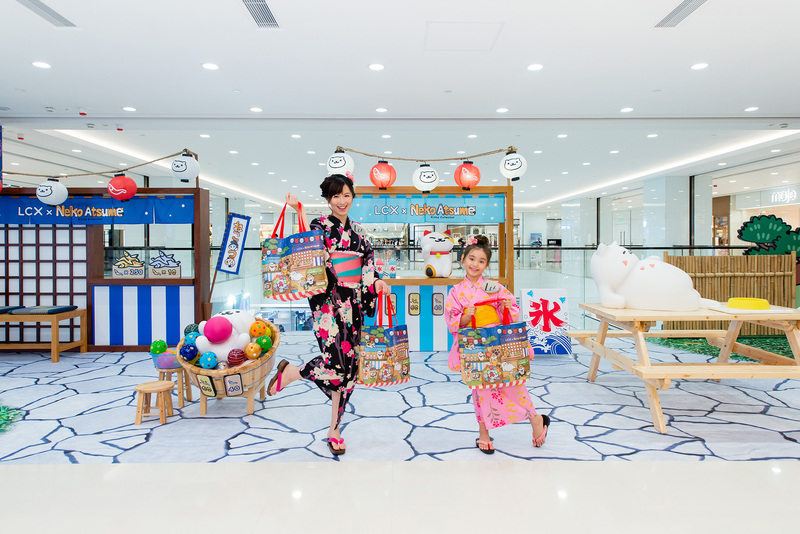 As invited by LCX, Neko Atsume kitties will now come to LCX to celebrate their first summer festival outside of Japan and spend this fabulous summer with all of you. 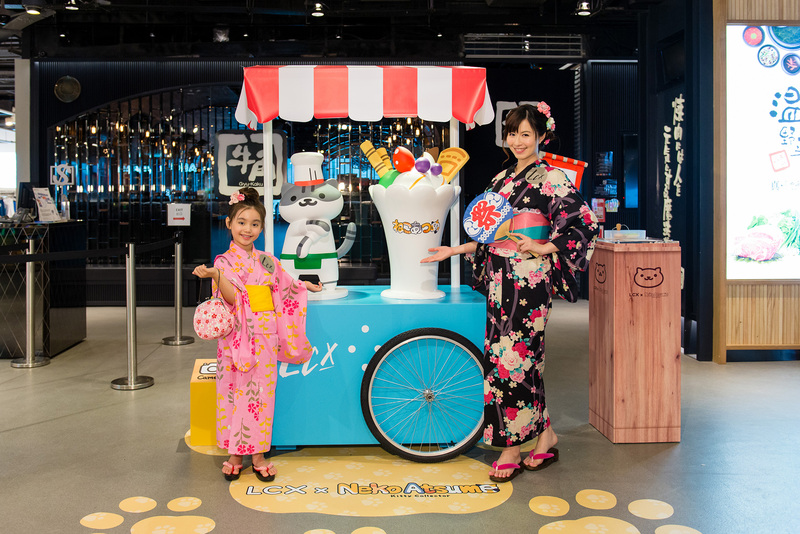 Ekicho-san (Conductor Whisker) will be driving his favorite train all the way from Japan to LCX, while Koikoi-san (Ms. Fortune) will appear at the shaved-ice store to serve the delicious dessert. 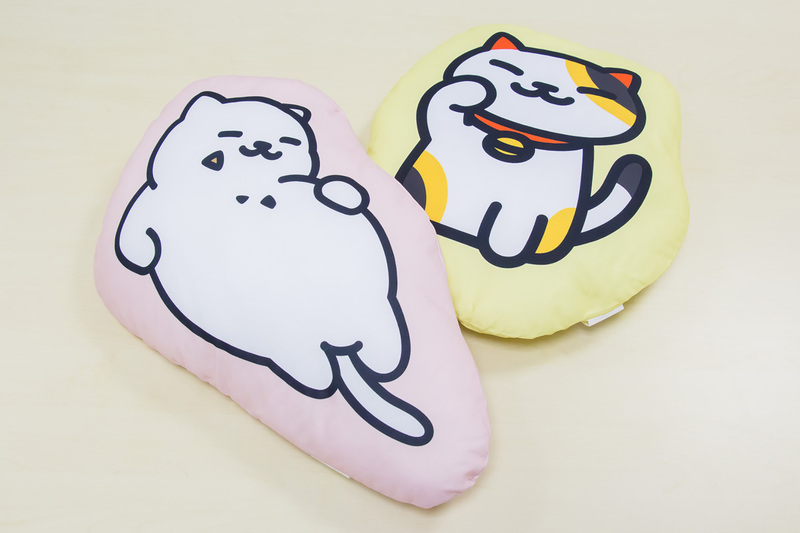 Not to mention the lazy and chubby Manzoku-san(Tubbs) and the snow-white Shironeko-san(Snowball) will also be there with other kitties to share the fun of this Japanese Summer Festival with you. 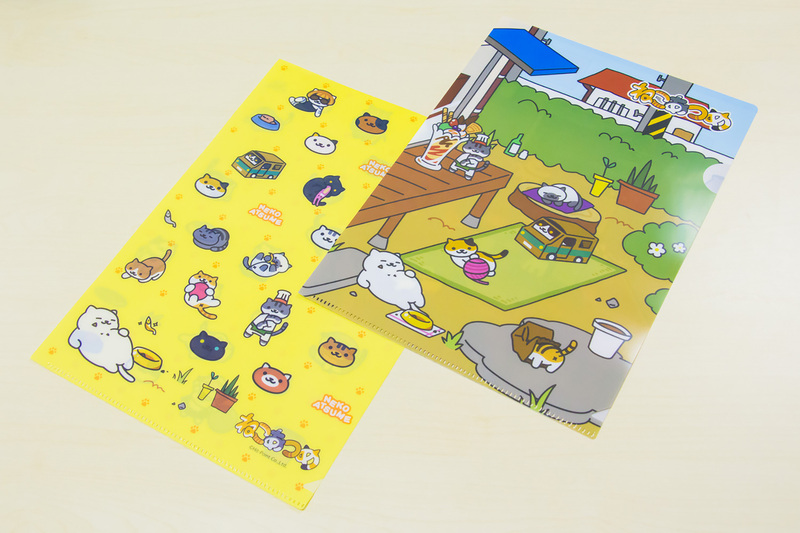 Besides, the backyard appeared in the game where kitties always visit will be displayed exclusively in LCX. Fans do not miss this chance to pay a visit! 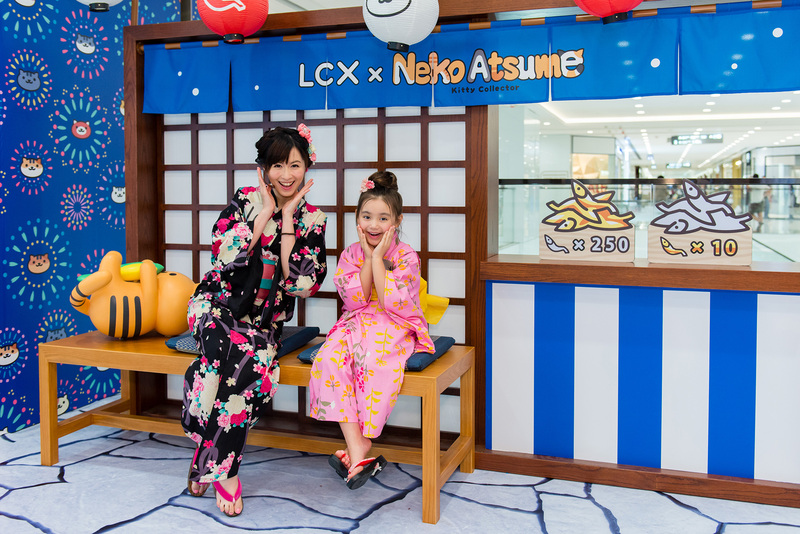 During the exhibition period, 6 stamping stations are set up at LCX by Neko Atsume’s kitties where they frequently visit. Simply collect different stamps and get a limited edition balloon for free. 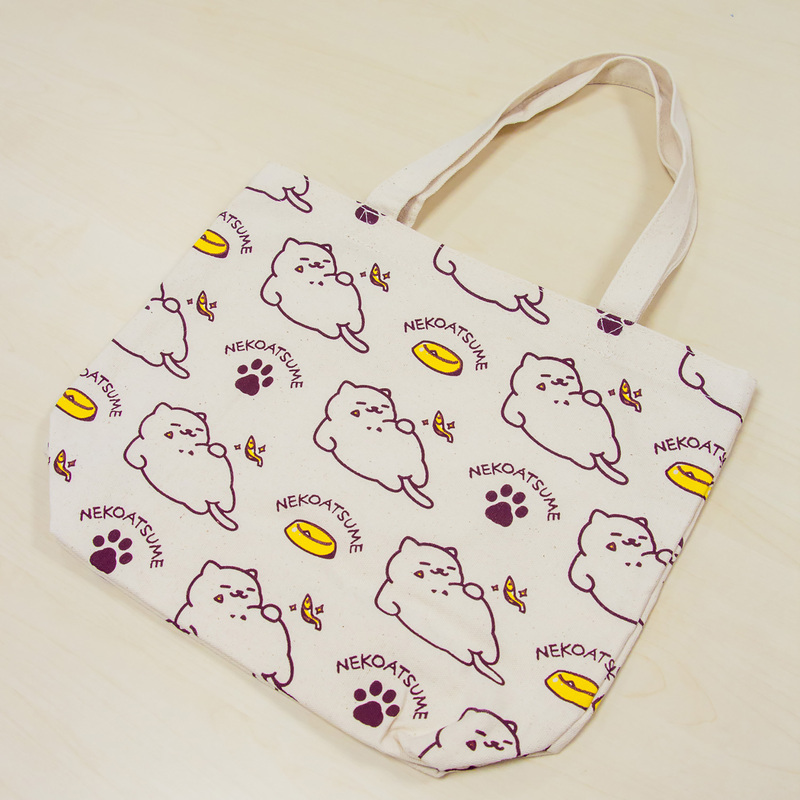 A pop up store with exclusive merchandise including stationeries, cushions, cups, etc. that can’t be found elsewhere in Hong Kong will also be launched in LCX. Kitty lovers must not miss this chance to bring them home!